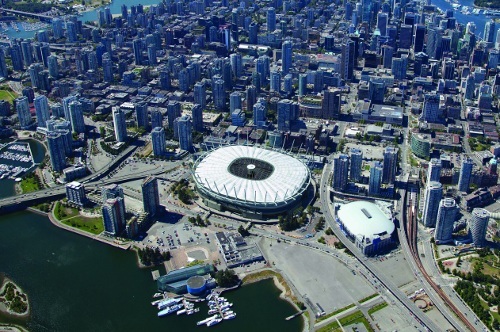 We are located in Downtown Vancouver in the International Village Mall / Tinsel town Mall. Next to Bus stop for #19, #22, and #50. Please call us @ 778.990.1266 for booking in one hour advance.